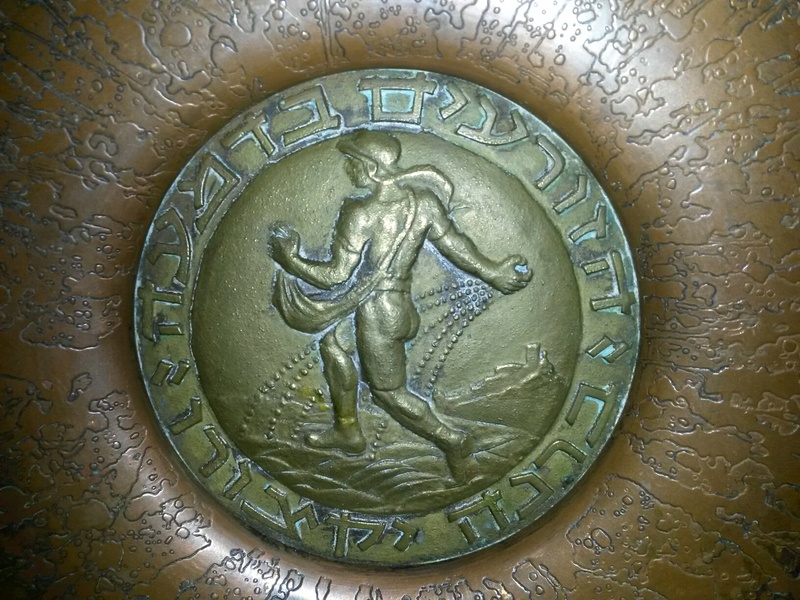 The Free Dictionary Language Forums » Other languages » Hebrew / עִבְרִית » Bowl with medal in the center? Just browsing around. I only recently discovered the foreign-language forums recently. I'm a rank novice in Ivrit, but improving a bit every day.